There’s a good reason why the 3-Series tops many buyer lists as the combination of efficiency, impressive handling and solid build quality made the model a best-seller. 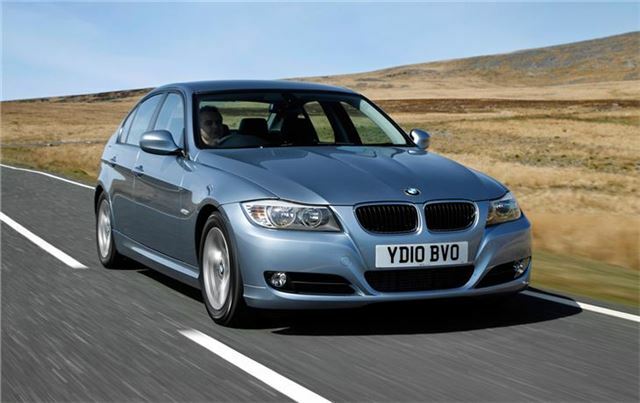 There are plenty to choose from and our budget will secure three to four-year old examples, with the 320d in SE trim the pick of the bunch claiming 68mpg and 109g/km in Efficient Dynamics form. Just ensure that servicing hasn’t been neglected on the earliest examples.